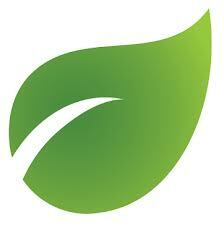 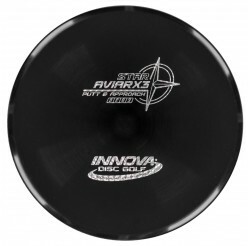 DISQUES - OVERSTABLE Il y a 82 produits. 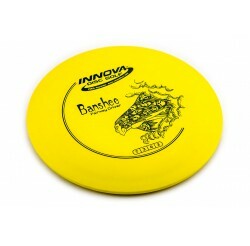 VOL : 5.5|2|0|4 For upshots that require a strong, consistent fade—especially into headwinds—look to the Caiman. 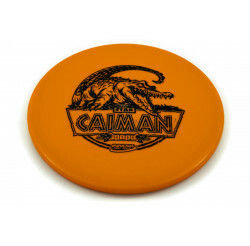 The microbead gives the Caiman a smooth forehand release. 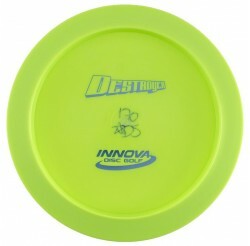 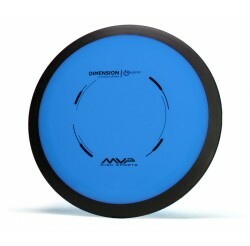 12|5|-1|3 The Destroyer is a fast, stable power driver with significant glide. 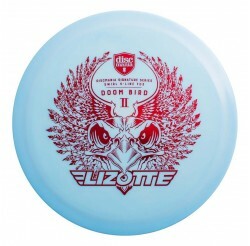 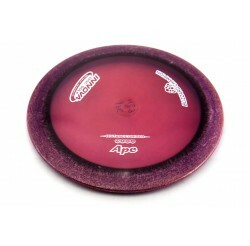 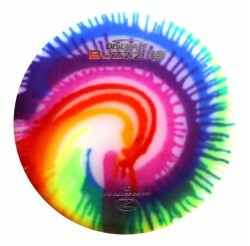 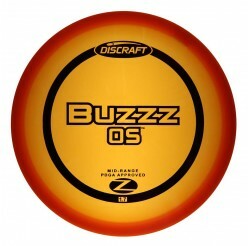 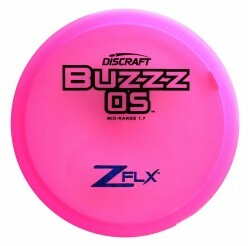 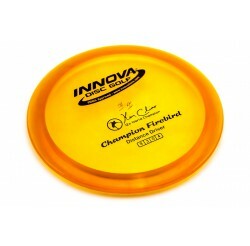 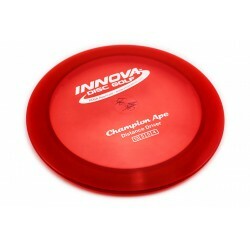 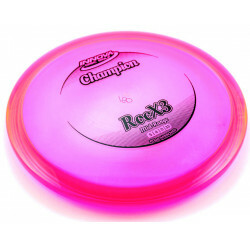 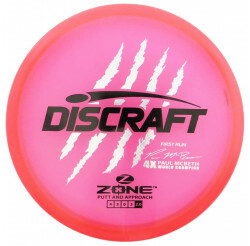 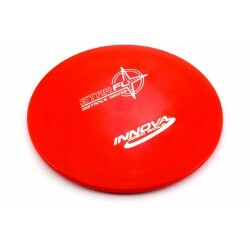 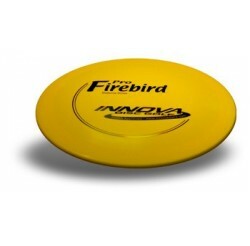 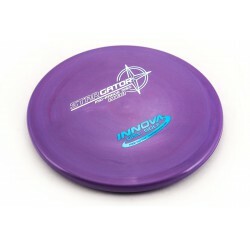 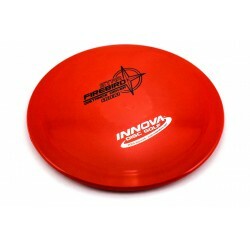 A great disc for sidearm throwers and those with lots of power. 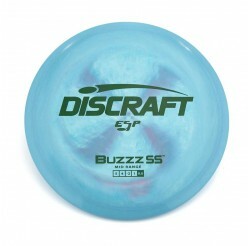 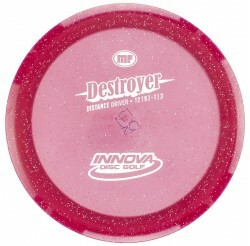 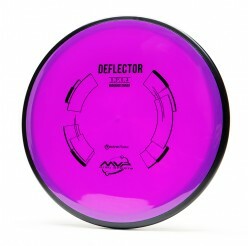 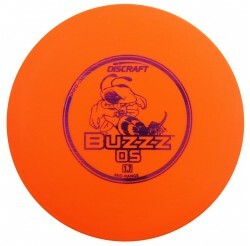 VOL : 12|3|0|1 The Destroyer is a fast, stable power driver with significant glide. 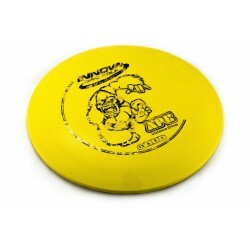 A great disc for sidearm throwers and those with lots of power. 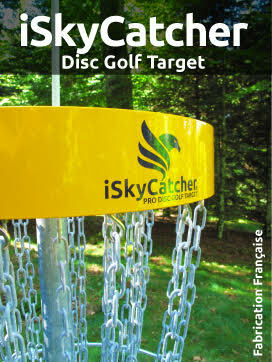 VOL : 9 | 3 | 0 | 4 Un distance driver overstable qui travaille parfaitement face au vent. 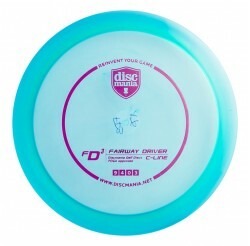 Overstable distance driver which works well into a headwind. 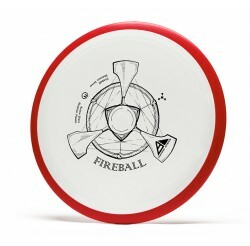 VOL : 9|3.5|0|3.5 The Fireball is an overstable distance driver. 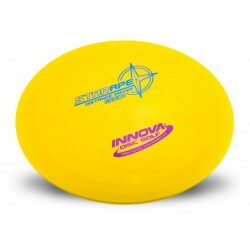 A overstable and wind-resistant like the MVP Motion, but has an overall straighter and longer flight profile. 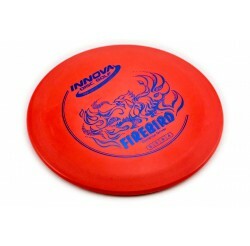 VOL : 9 | 3 | 0 | 2 More glide than a Firebird and a less extreme fade at the end of the flight. 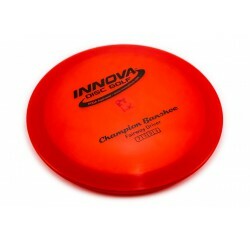 Résultats 1 - 28 sur 82.